List of Top-Rated & Best Web Development Agencies in New Delhi Specializes in Custom or CMS for Corporates, Small Business, E-commerce & Blogs. King Crescent is a Digital Marketing firm rated amongst the top B2B companies in the world as featured on Yahoo Finance, Market Watch, The Business Journals, Albany Business Review and many more. By using a little bit of everything, they make great online business growth for their clients. Providing an amazing customer experience with the combination of advanced strategies, creativity to get your business growing is what they pledge for. 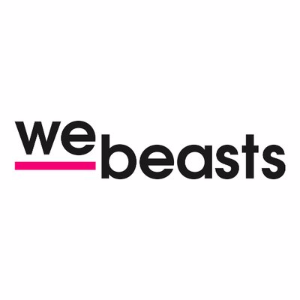 WeBeasts is an interactive agency creating digital content starting from websites, eCommerce portals, brand microsites to state of the art interactive applications and digital multimedia solutions in the most efficient and effective manner. 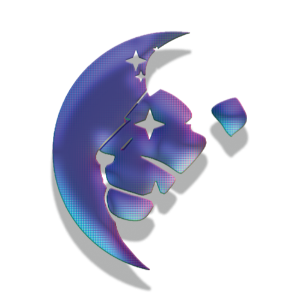 WeBeasts digital solutions ranging from website development to online marketing that includes social media and search marketing, as well as media planning and buying. 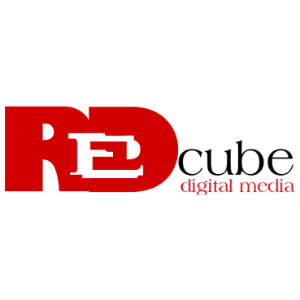 RedCube Digital is an award-winning Digital Marketing Agency. Over a period of four years, RedCube has worked with various brands & companies in the field of Fashion, Mobile, Education, Food & Beverage, Health & Fitness, Real Estate, Travel, and Lifestyle. At RedCube, they strategize and execute marketing plans using available marketing media for effective brand communication.